Features Boss Rush, Steam Achievements and leader-boards. 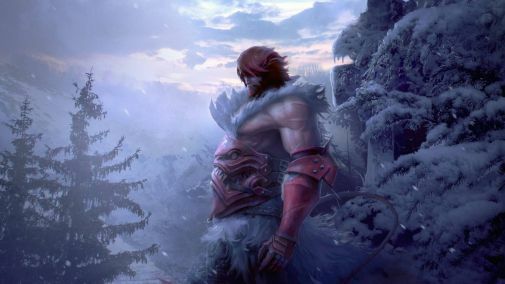 Konami has finally announced that Castlevania: Lords of Shadow – Mirror of Fate HD will be heading to PC via Steam for PC later in March. The game was initially rumoured to be heading to Steam when database listings were leaked for the same. 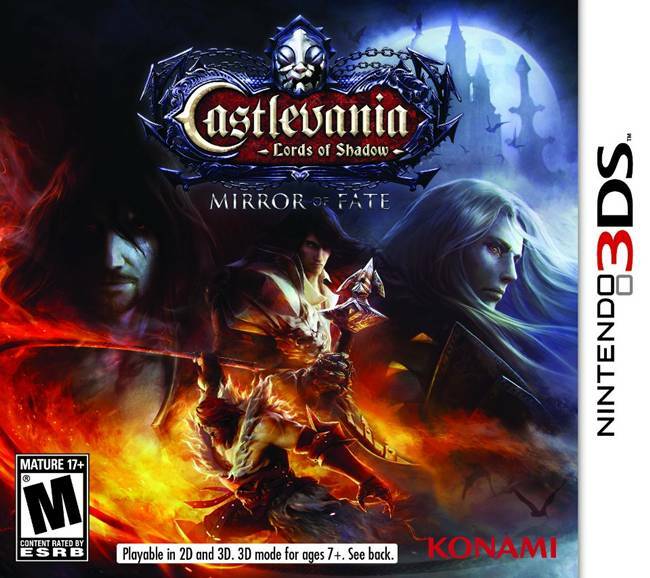 Taking place before the recently released Lords of Shadow 2, Mirror of Fate follows the saga of Simon and Trevor Belmont with the latter looking to avenge his mother following her death at the hands of Gabriel Belmont, who became Dracula at the end of the first game. Mirror of Fate allows for playing as multiple characters with their own unique abilities and unlocking different weapons/abilities for use. The PC version will include a few new features such as Boss Rush, Steam Achievements and leader-boards. Will it be able to surpass the underwhelming console editions of the 3DS port? We’ll find out when Mirror of Fate HD lands on Steam by month end.